I blog. I develop electronically-delivered training. I created a social media network with a team of missionaries–more than 25 years ago. So naturally, my preferred newsletter style is: PAPER. Bait and switch: This blog post is actually about email newsletters. What struck me as I wrote this email newsletter, however, was that four of my email newsletter recipients do not receive my paper newsletter. This is a bad sign for me, because I am not very consistent at sending email newsletters. I used to be, but got out of the habit during a really crazy period about 4 years ago, and my email newsletters since then have been sporadic. Ideally, I would be systematic about the email newsletter, sending it every month at the same time as the paper newsletter. But in practice I find that is not true. Of the 90 people who get my email update, only 15 are financial partners, and only 4 of those 15 do not get the newsletter on paper. So for me, the email newsletter is a low value communication device. By the way, I am not even hinting that what I do is a best practice! I know many missionaries who only send email newsletters. But for me, paper is best. The point of this post is “information”–how TntConnect helps me stay on top of my complex partnership team. In a quick export I was able to get a snapshot of all of my email newsletter recipients. As a ministry axiom, my partnership efforts are focused on those who financially support my work, so when I exported my list, the first thing I did was sort by Column C (Twelve Month Total) so I could see how I am communicating with my financial partners. Unlike the example list above, on my personal list as I said I only have 4 partners who are not receiving paper. I decided to re-add them to my paper newsletter list to ensure consistent communications… at least until I get my email newsletter more systematic. 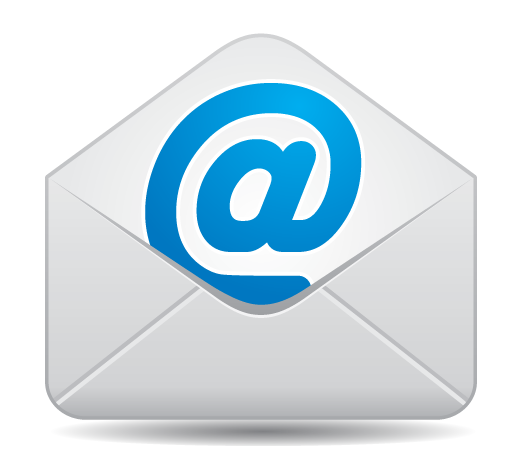 You can read more about Managing Newsletters here. She thanked me for calling and assured me she was fine. Her street was a river, but her front steps were dry. She felt very fortunate. I’m a pretty lousy husband. While my family was sleeping in the closet as Hurricane Irma blew over our house, I was on an international trip in Africa. Except for being without power for about 48 hours, and having a lot tree debris to cleanup, they were fine. She told me our neighborhood turned out like an anthill that was just kicked over–people we almost never out of doors emerged to see who lost a tree (or didn’t). Neighbors helping neighbors clean up. Won’t last long, but it’s great to see. The best way to connect, of course, is just to call. Email or text is okay, I suppose. But a real phone call says a lot. I use TNT to help me do this by using the Lookups to help me identify the contacts I could call. For example, last month I looked up all partners in Texas using Lookup | By State. Sometimes Lookup | By City works if that’s what I need. I don’t have ulterior motives with these calls. Every opportunity to reach out to a partner is a good one. Our partners love to hear from us, and most missionaries (like me) use the microphone portion of their smart”phone” far less than we should. Speaking of that, How are you? If you were in an area impacted by Harvey or Irma–or wildfires in the West–I hope you have seen an outpouring of bonhomie from relatives, friends, neighbors, or even complete strangers.